Beautiful, UPGRADED, & well-maintained home in New Brighton! SHORT walk to park/playground. 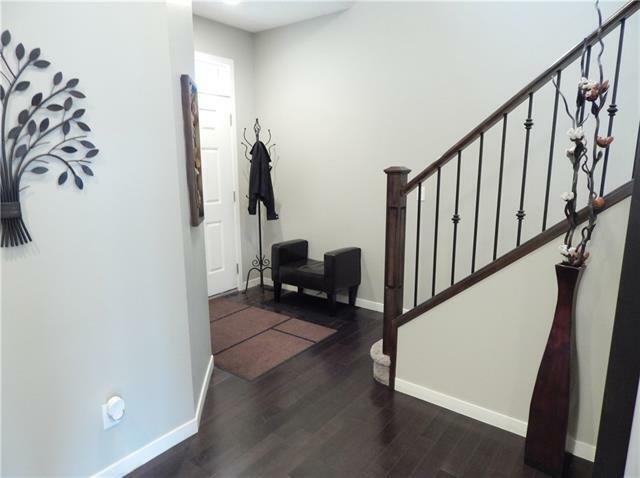 Bright 2-storey foyer w/ 9 CEILING on main & basement levels. 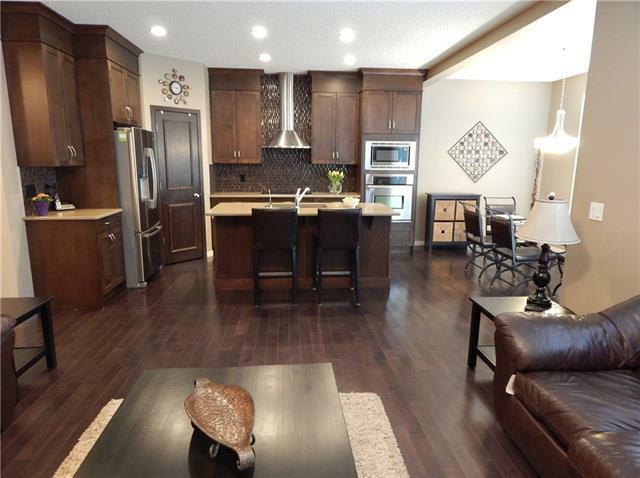 Gorgeous engineered HARDWOOD on the main floor w/ carpet in den & upper floor. 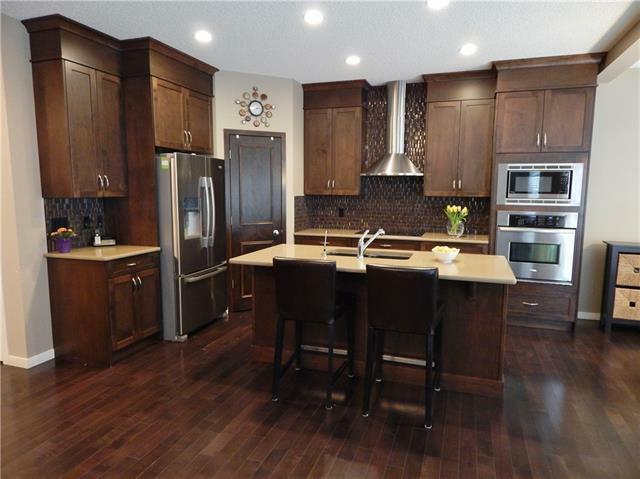 STUNNING kitchen has full height dark cabinets w/ CROWN, QUARTZ counter, mosaic backsplash, UPGRADED STAINLESS applces, corner pantry, SilGranit sink w/ water filter, & island w/ extended stool bar! Bright dining area & generous great rm w/ upgraded fireplace surround. Open den just off the foyer plus a private 2-pce bath & main floor laundry/mud room. 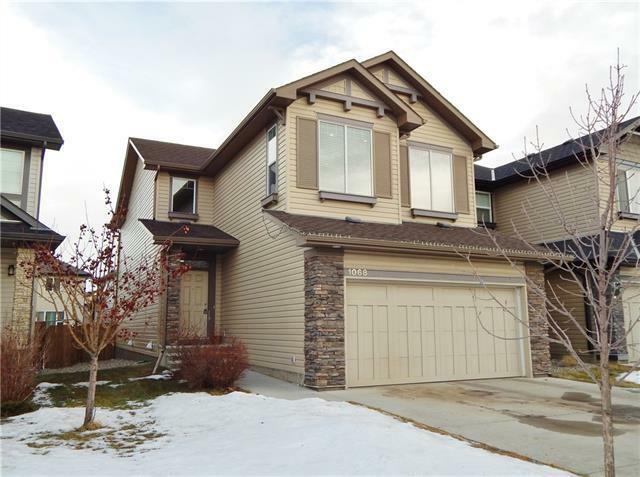 Maple/iron railing to the upper floor w/ SPACIOUS & BRIGHT bonus room, 2 great sized kids rms, & a 4-pce bath w/ GRANITE counter. Impressive master suite has a large walk-in closet & 4-pce ensuite w/ GRANITE counter, SOAKER tub, & separate glass shower. Partly finished basement has a completed 4-pce bath & 2 windows for further development. CENTRAL VAC! Double garage 22x20. Gorgeous yard w/ two decks & gas line for bbq.